Giving you command of the outdoors with the best brands in the market. We take pride in our service and outdoor products we offer, knowing with confidence they'll meet all of your needs to help you manage your lawn and outdoor space. We carry a variety of Toro lawnmowers, snowblowers, and mobile power tools by Echo. 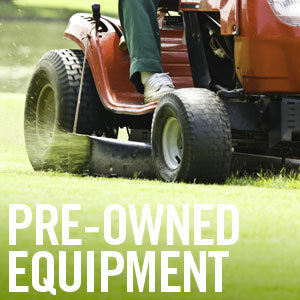 When in stock, pre-owned equipment is available to choose from too. Need service to your unit? We repair all major makes and models for your convenience..
Full Throttle Power Equipment is proud to provide Toro brand products to the community. From the professional landscaper to the personal homeowner, we’ll provide you with smarter ways to take charge of the outdoors all year long. We sell Toro’s newest innovations and service their dependable machinery – from push mowers to zero-turn riders, snow blowers and yard tools – giving you the confidence to master the task. 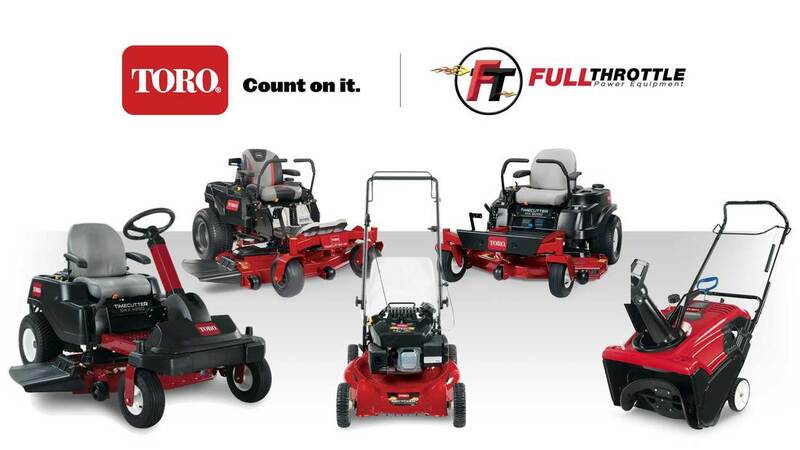 Full Throttle Power Equipment is an authorized Toro dealership. Copyright © 2018 Full Throttle Power Equipment. All rights reserved.